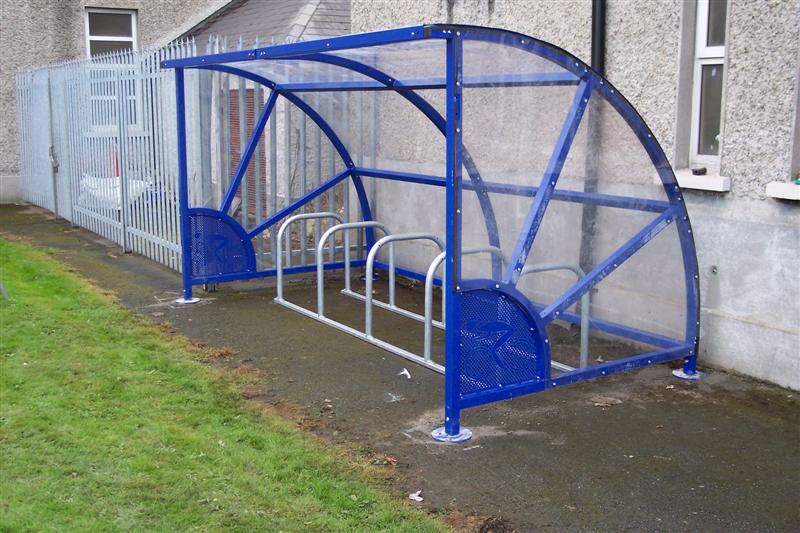 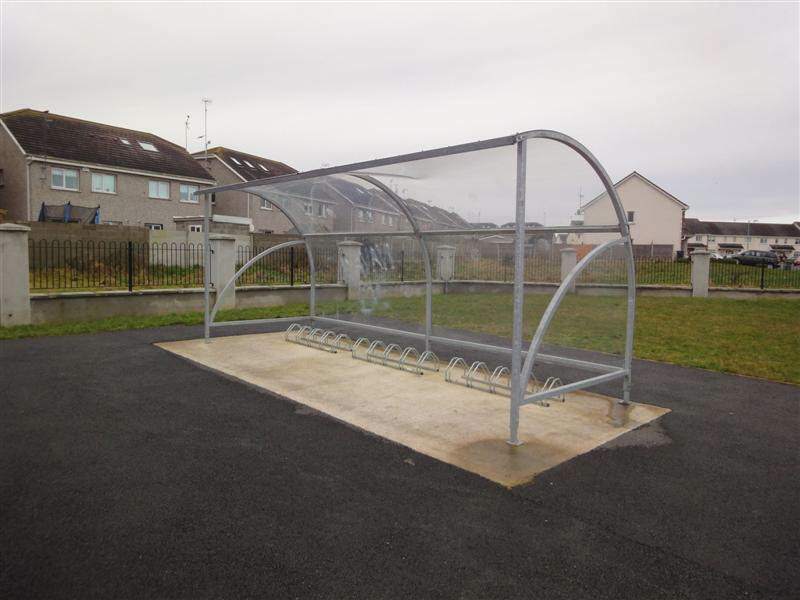 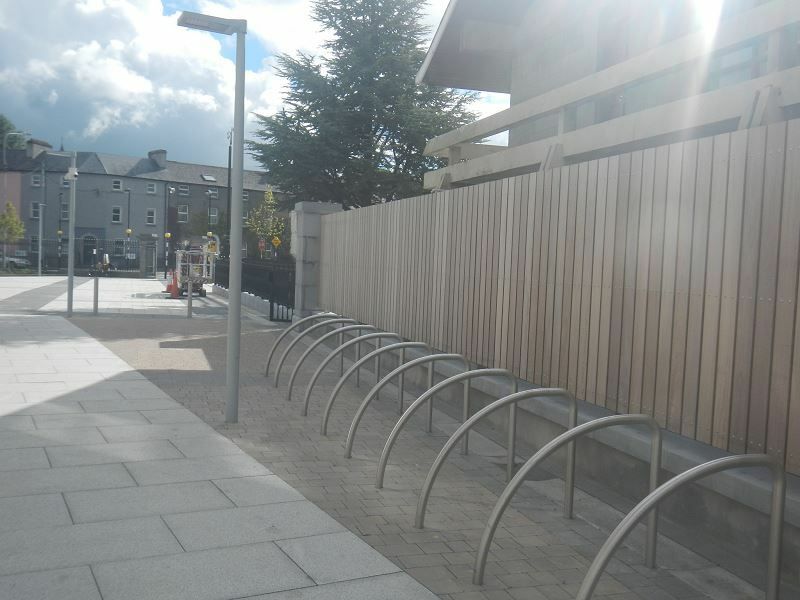 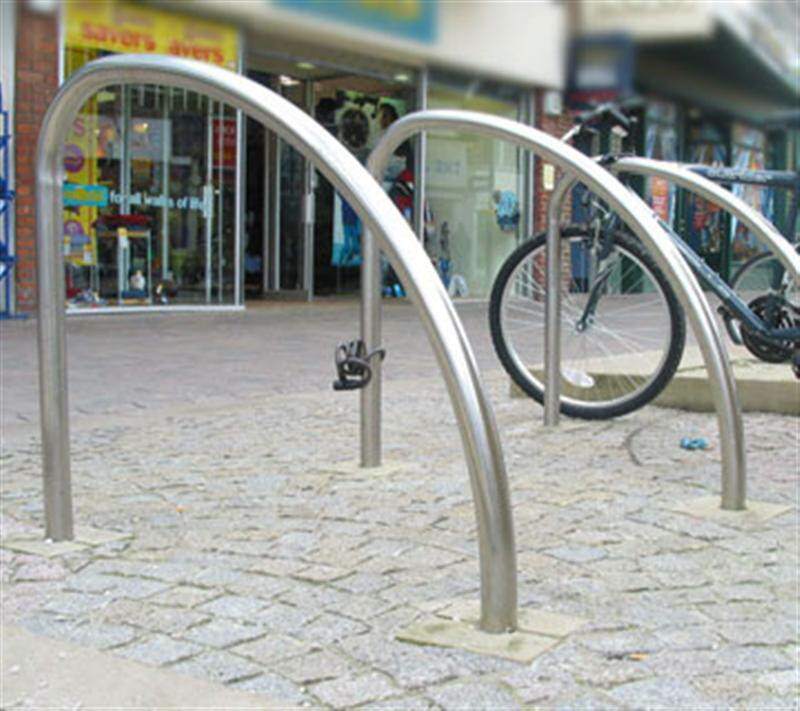 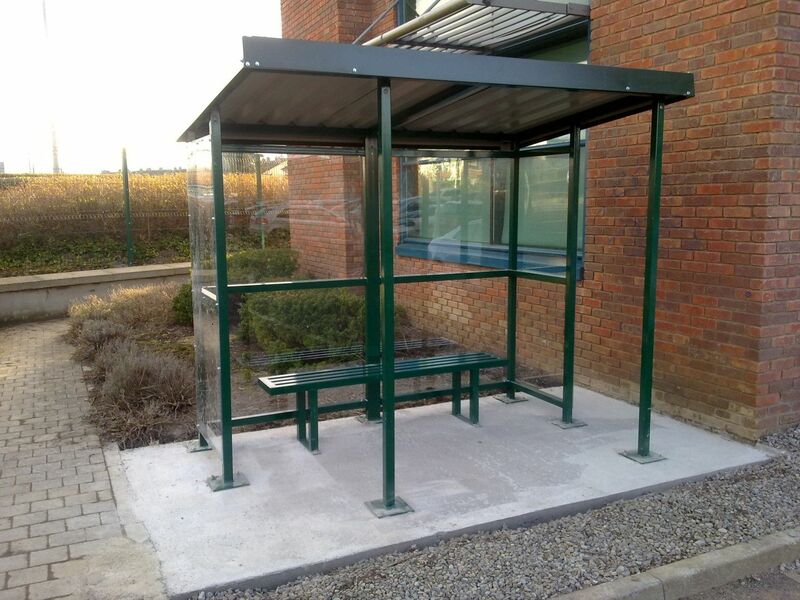 Our Special Products include Street Furniture, Smoking Shelters, Cycle Shelters and Cycle Racks. 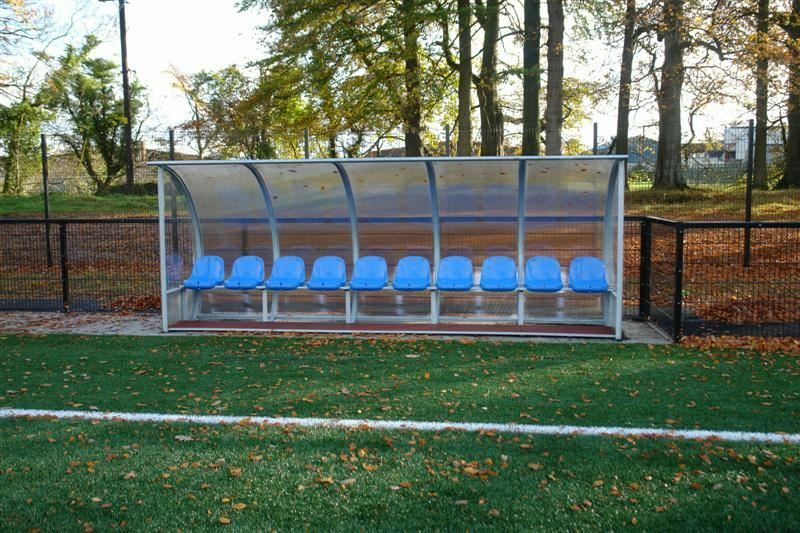 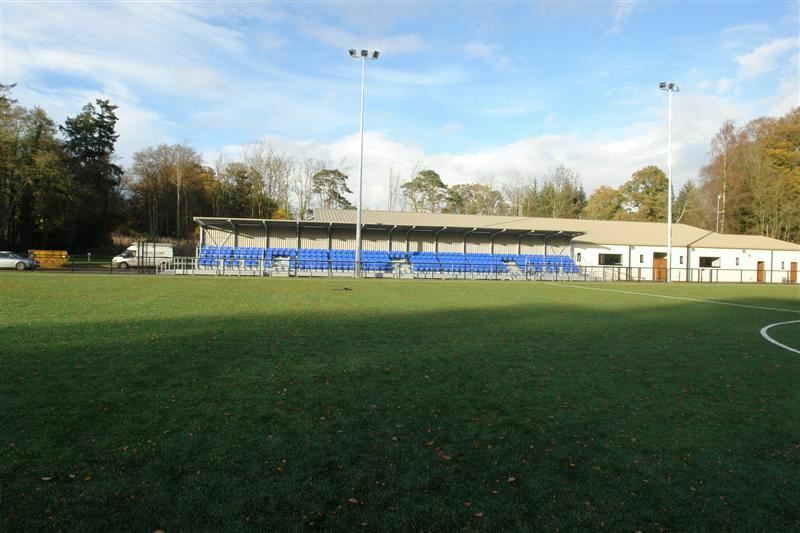 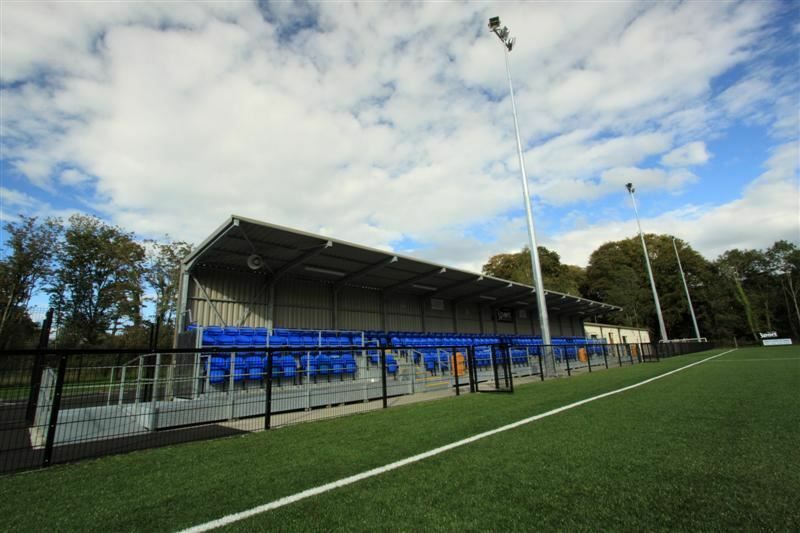 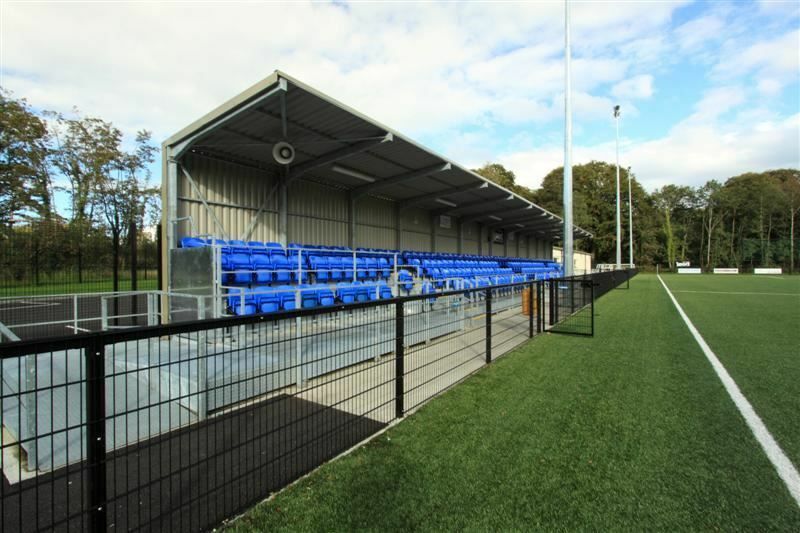 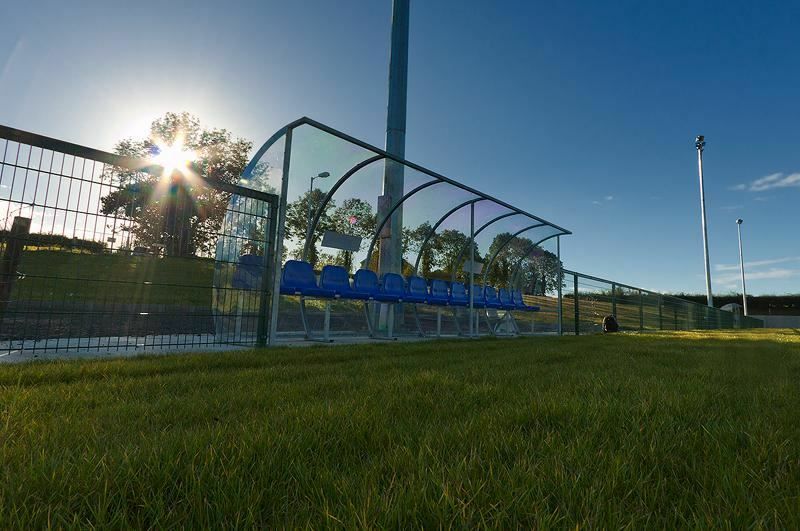 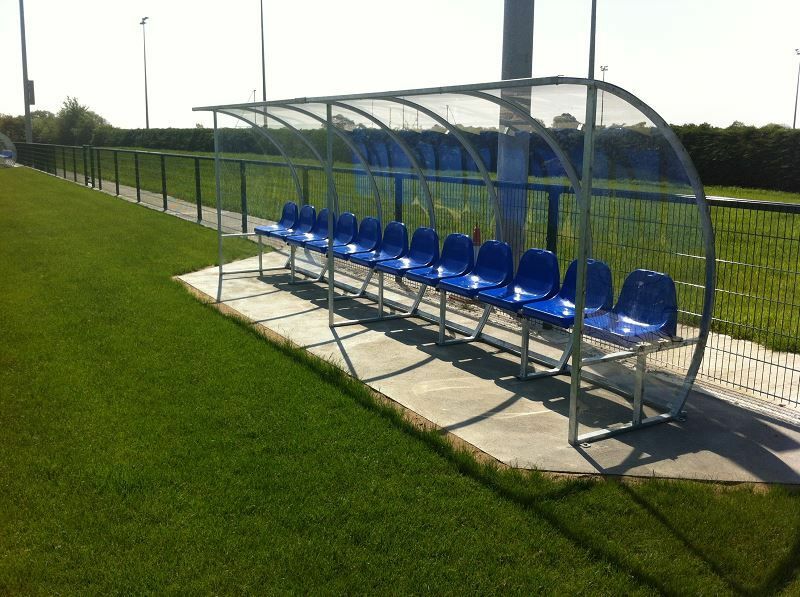 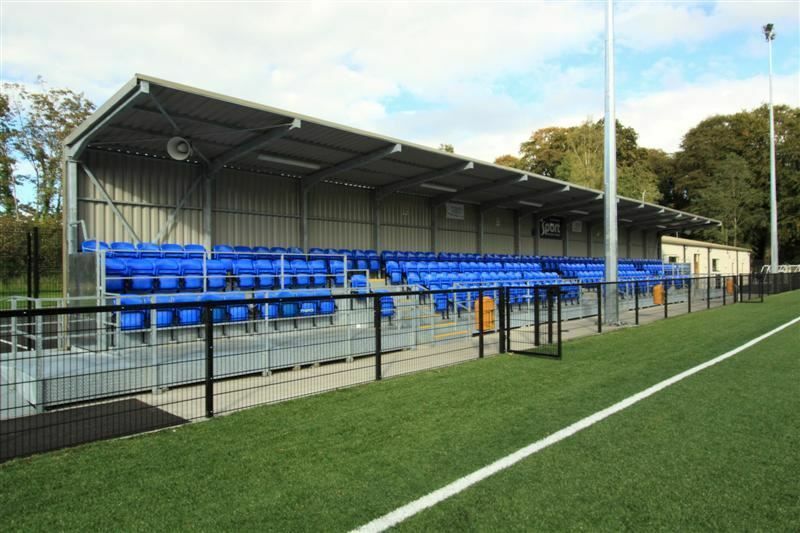 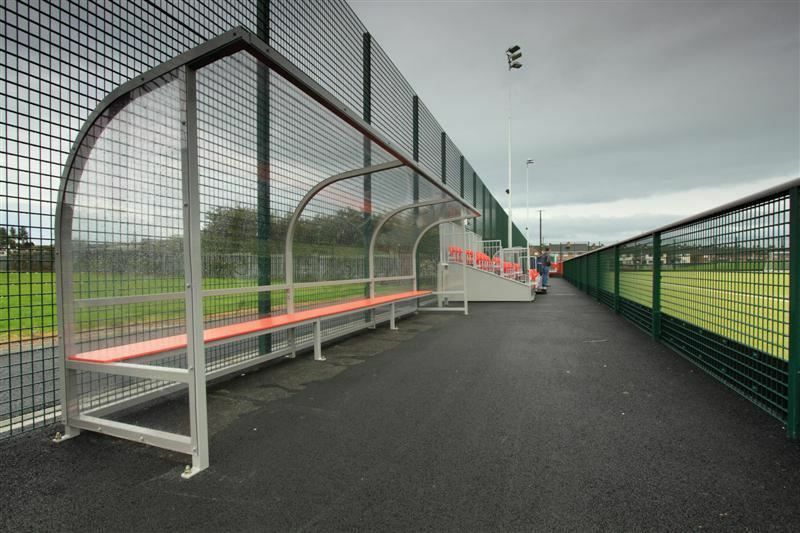 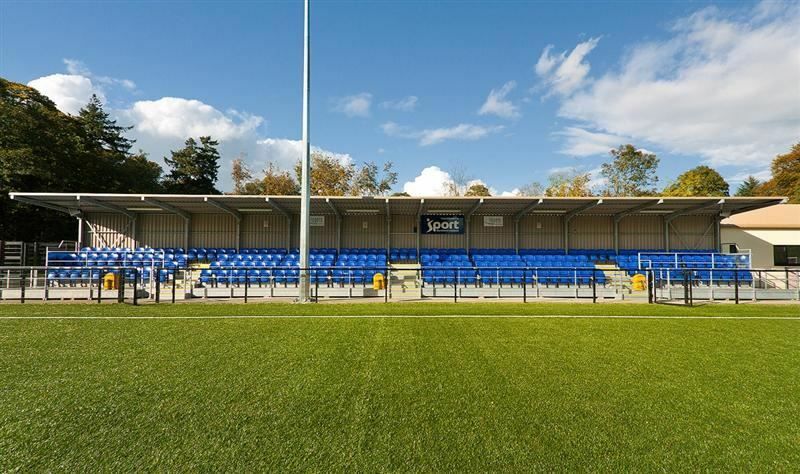 For The Sports Sector we offer Dugouts for Coaches and Subs and Modular Sports Stands for Spectators. 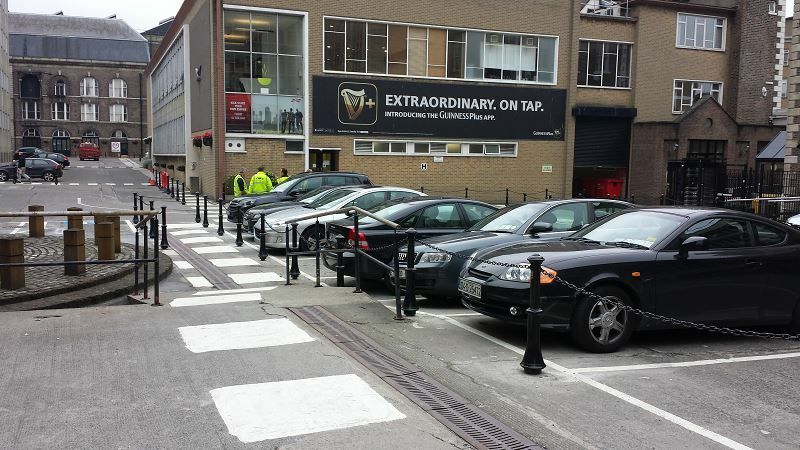 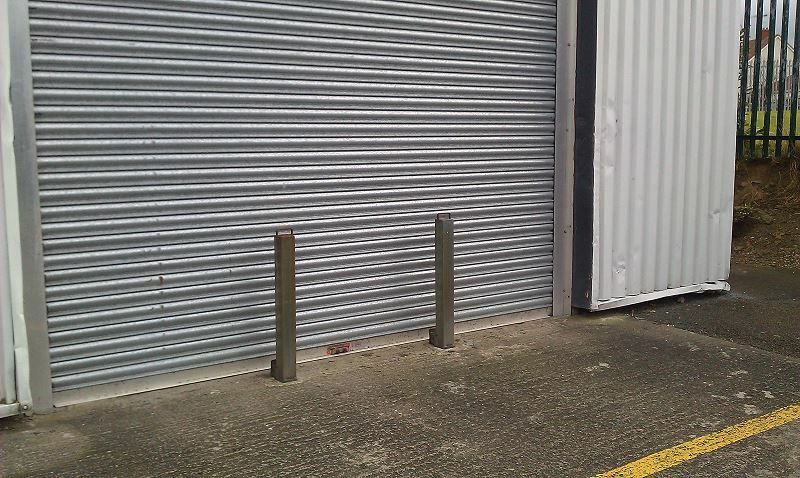 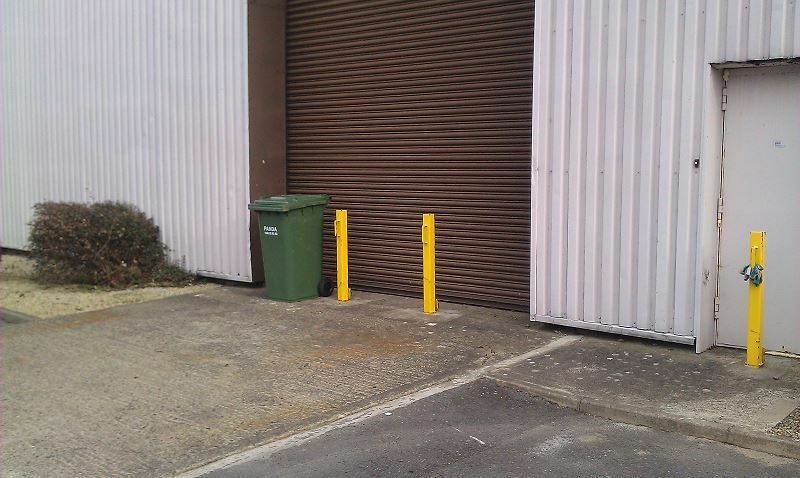 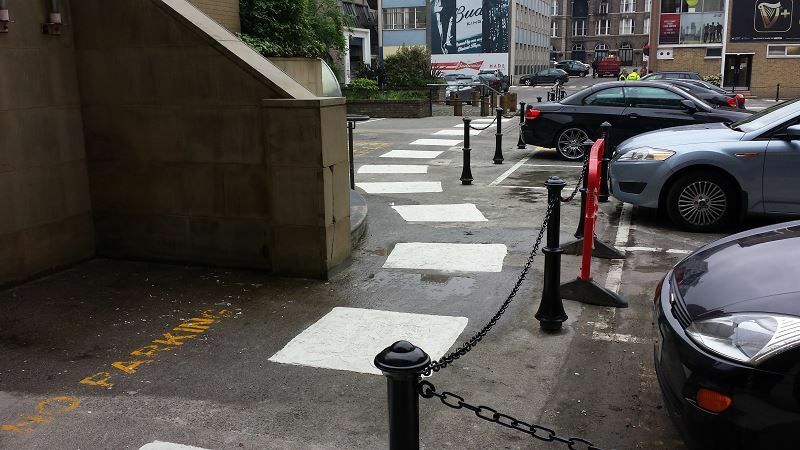 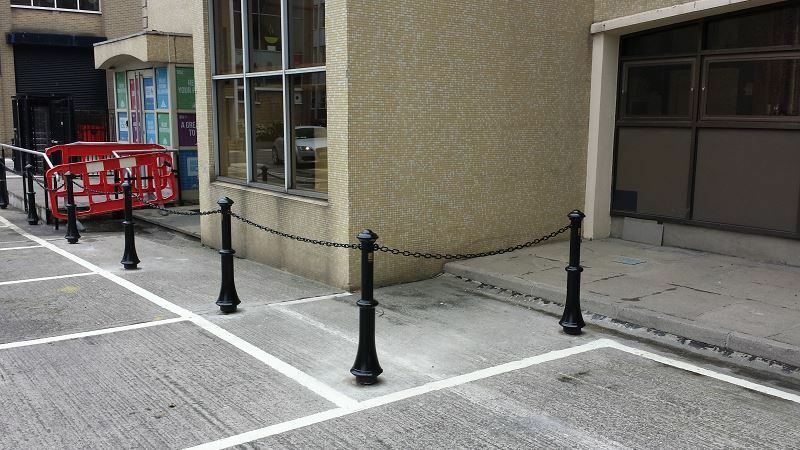 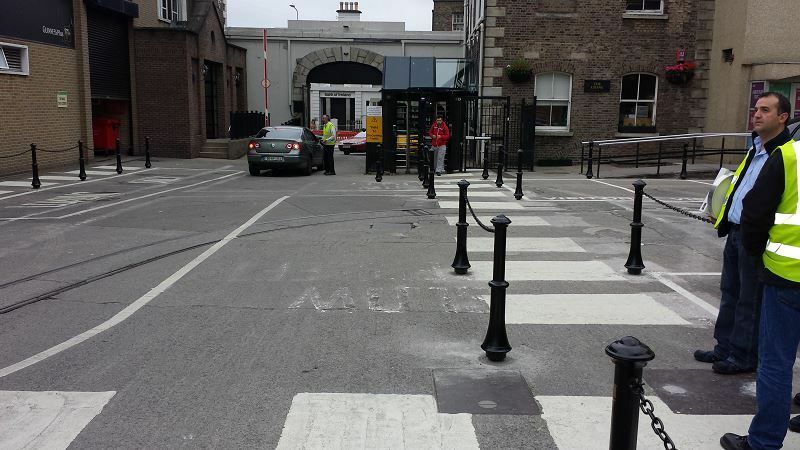 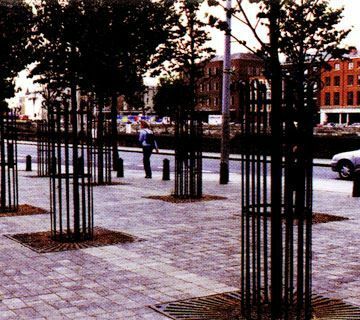 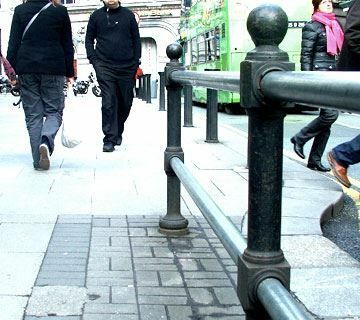 Our bollards are made from durable cast iron and a range of stainless steel and galvanised steel bollards are also available, providing long lasting solutions that save you time and money. 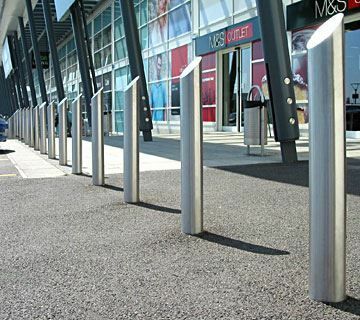 Our Plasgalv™ coating can be provided in a series of colours to reinforce your corporate identity or scheme. 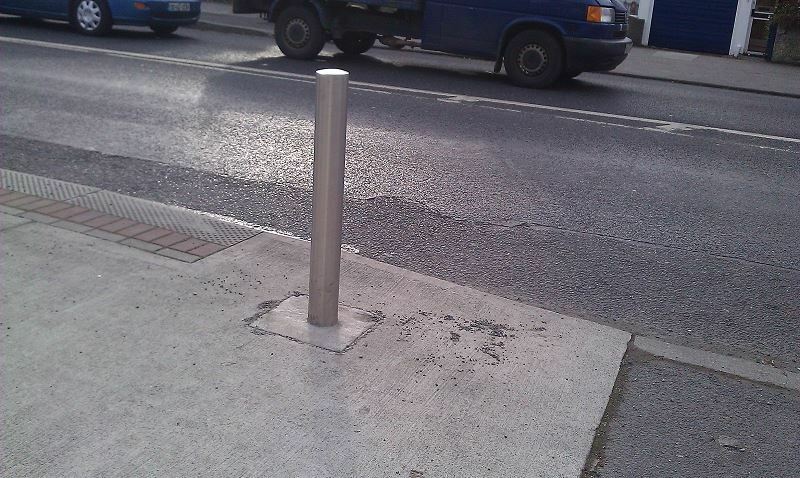 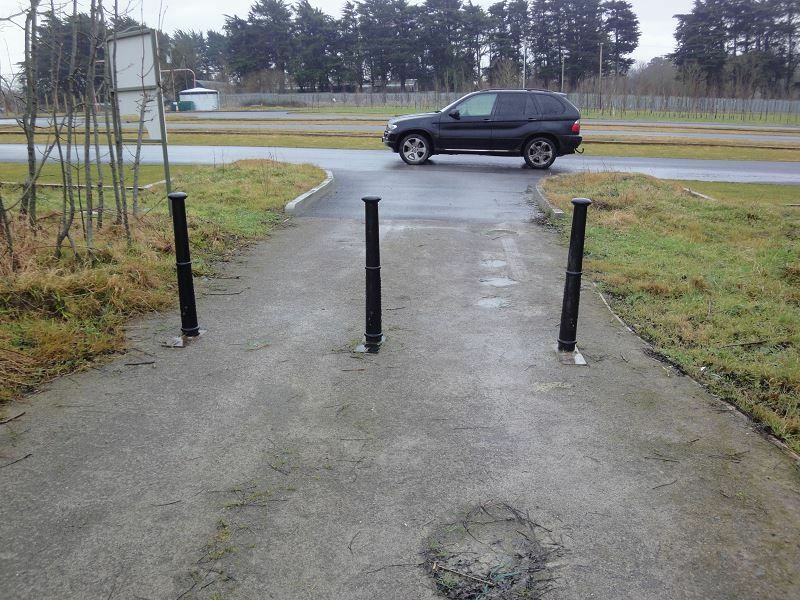 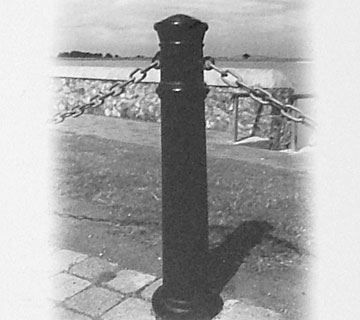 Our range includes designs for removable bollards, lugs to accommodate chains, nameplates, crests, logos, and dates. 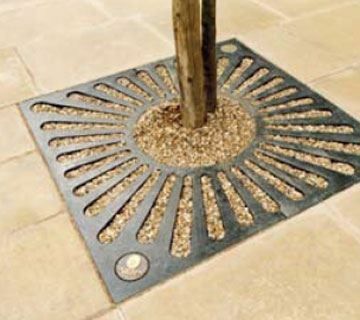 We can also provide tree guards, litter bins and benches. 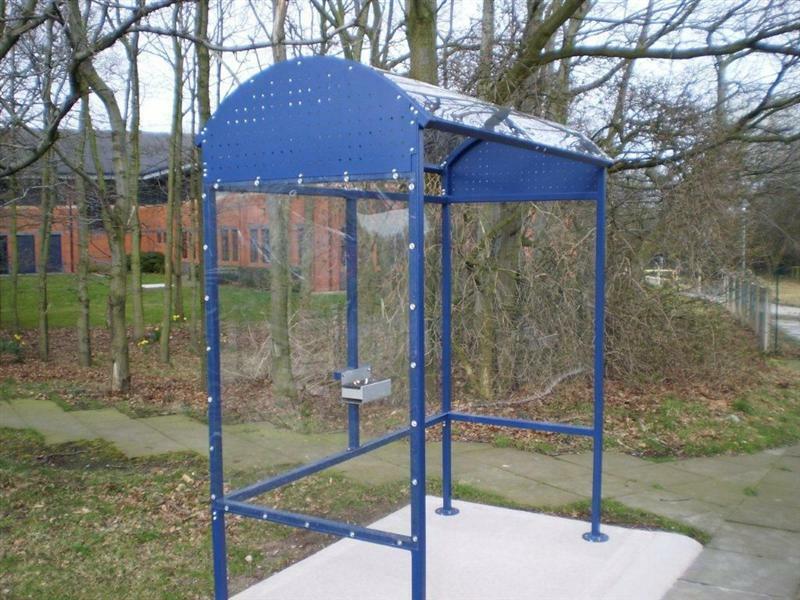 We can custom design or offer standard designs for Smoking shelters for your premises. 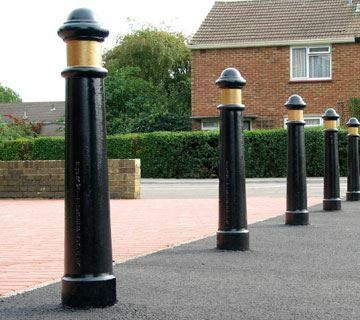 They are of a robust design. 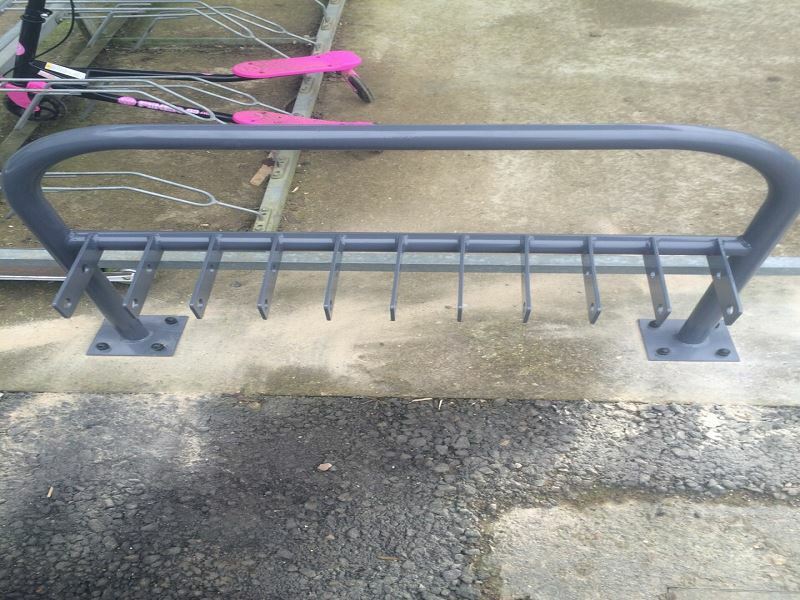 A roof, gates and fixed panels can all be chosen either at time of purchase or retro fitted at a later date. 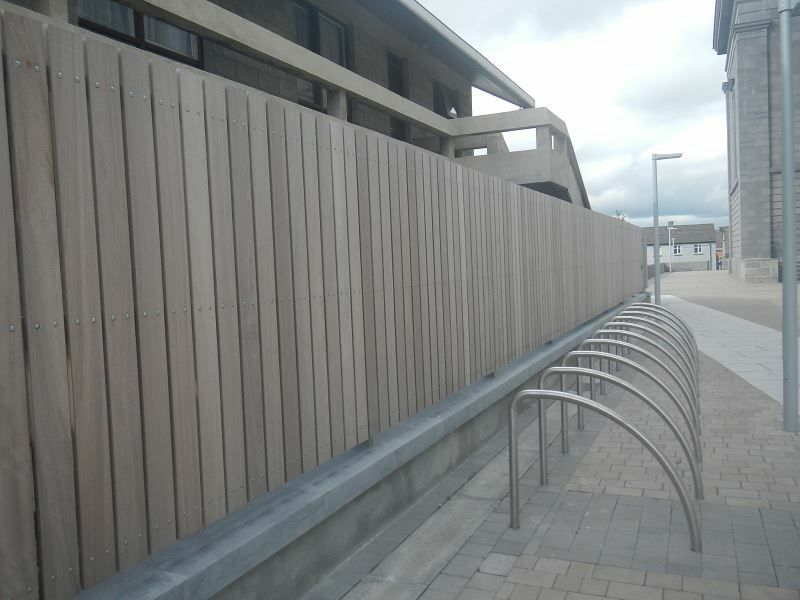 Options include PTEG UV cladding, metal sheeting. 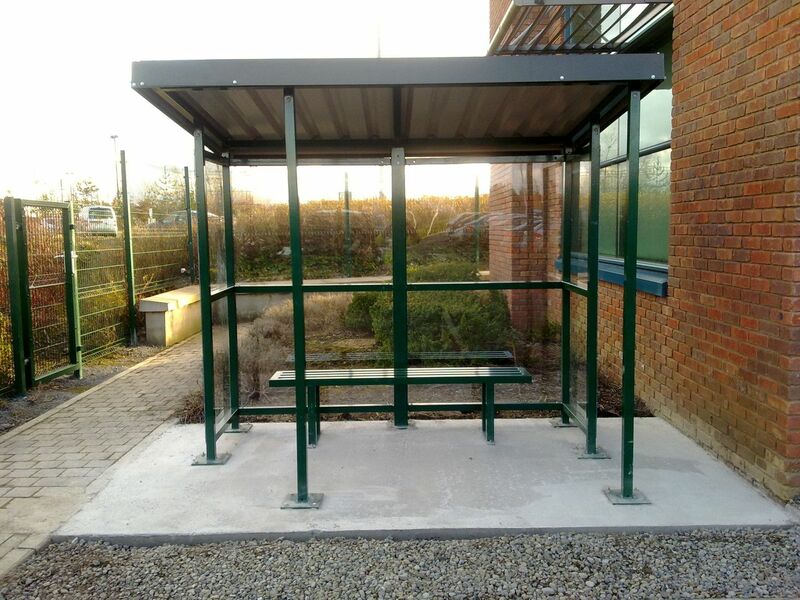 Available Galvanised and colour Powder Coated (Plasgalv™) finished. 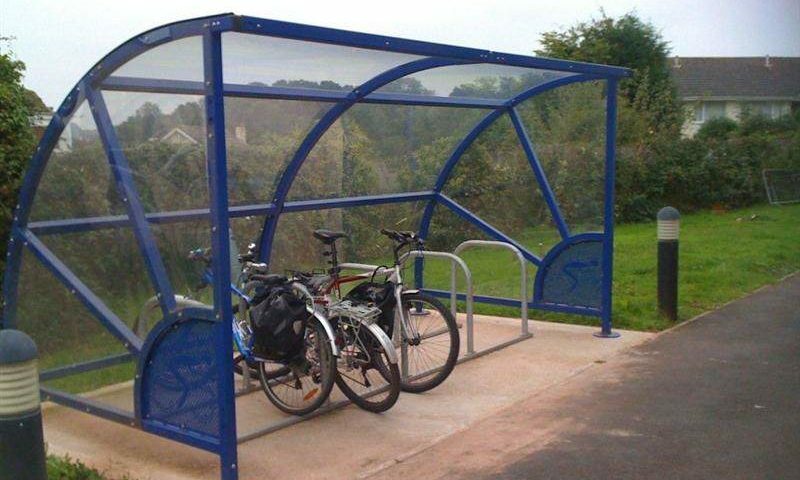 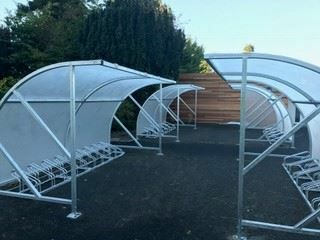 Our range of modular cycle & scooter shelters, can be the answer to almost any cycle & scooter parking requirement. 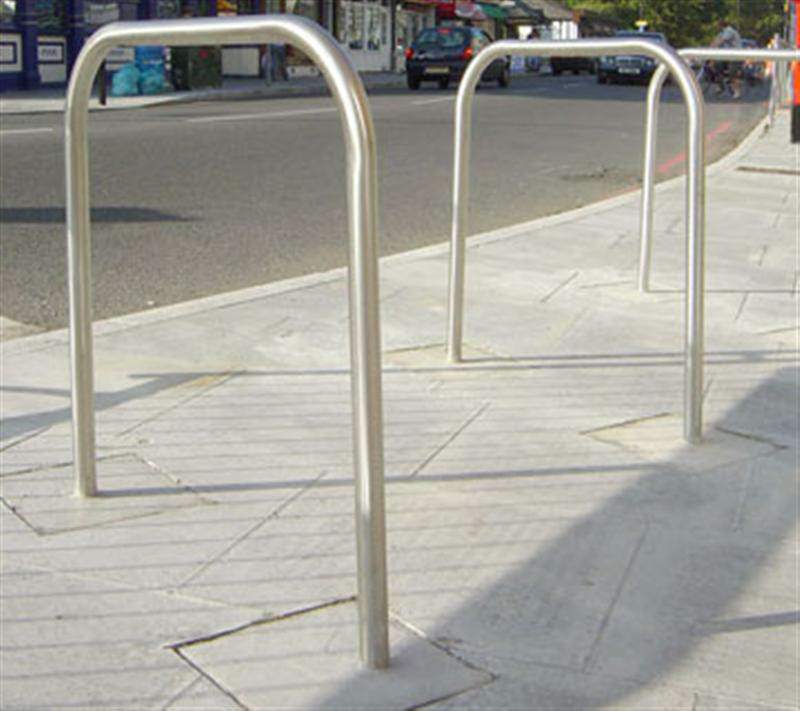 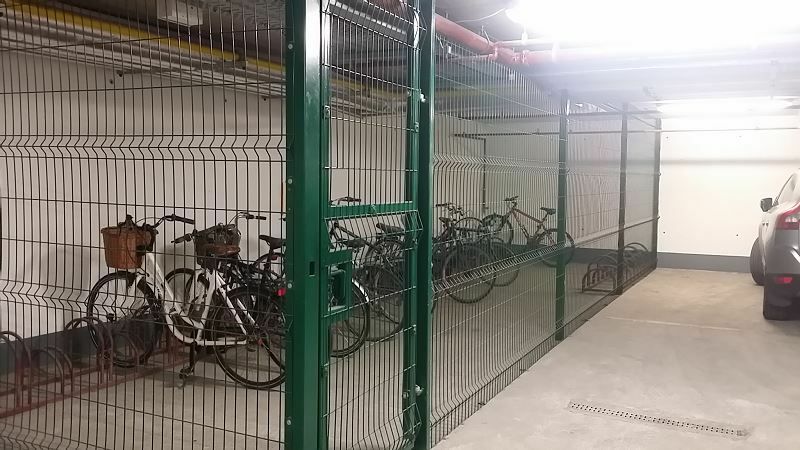 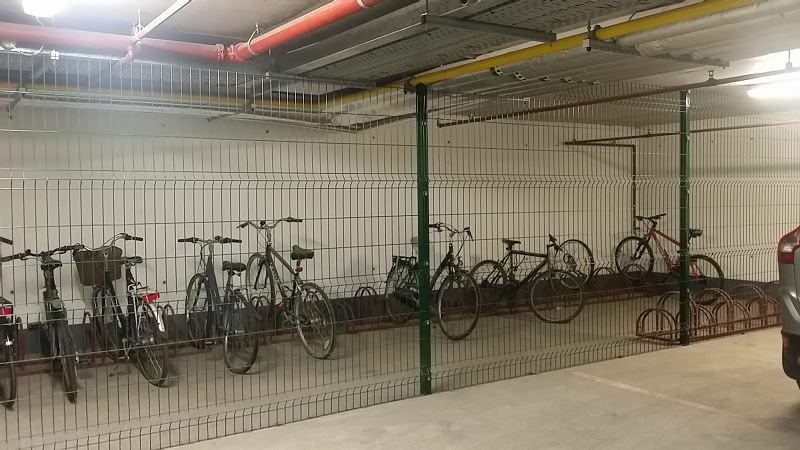 Configurations can be created to provide secure parking for 10 to 100 plus bicyles or scooters. 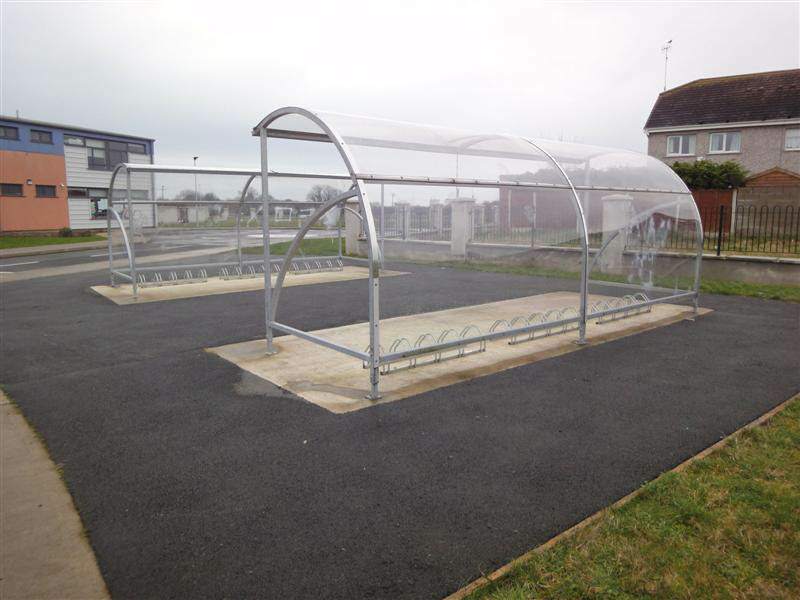 Construction includes PTEG UV cladding, metal sheeting, integral cycle hoops,base plated or legs suitable for concreting in. 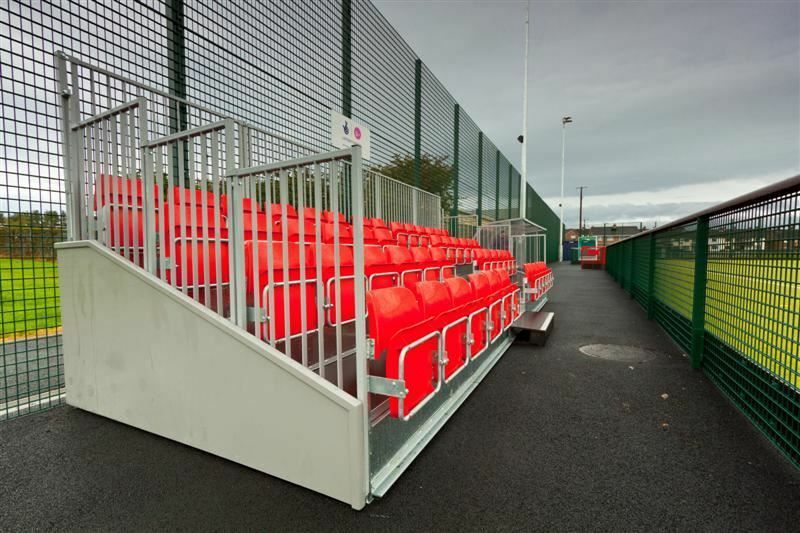 Available Galvanised or Galvanised and Colour Powder Coated (Plasgalv®) finish. 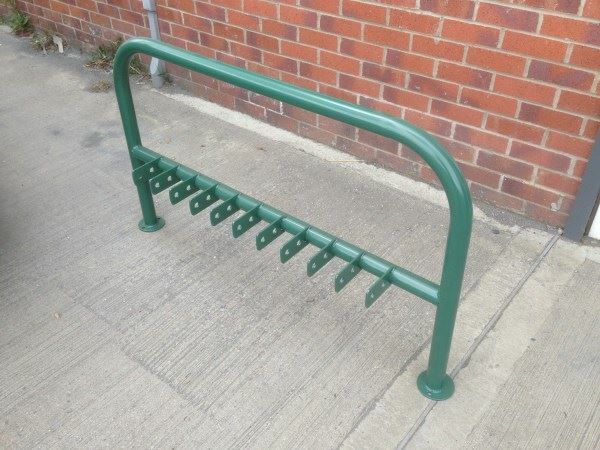 A wide selection of cycle & Scooter racks are also available. 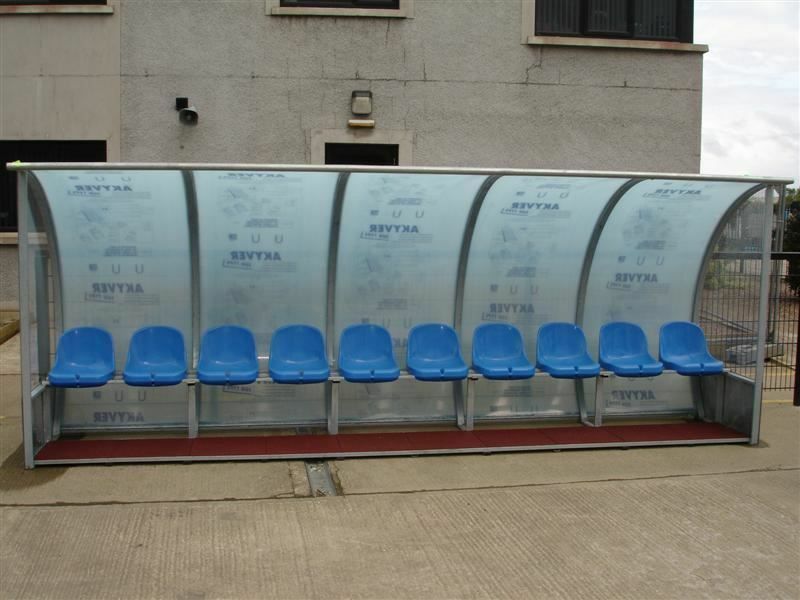 Keep your subs, mentors or coaches dry and in comfort. 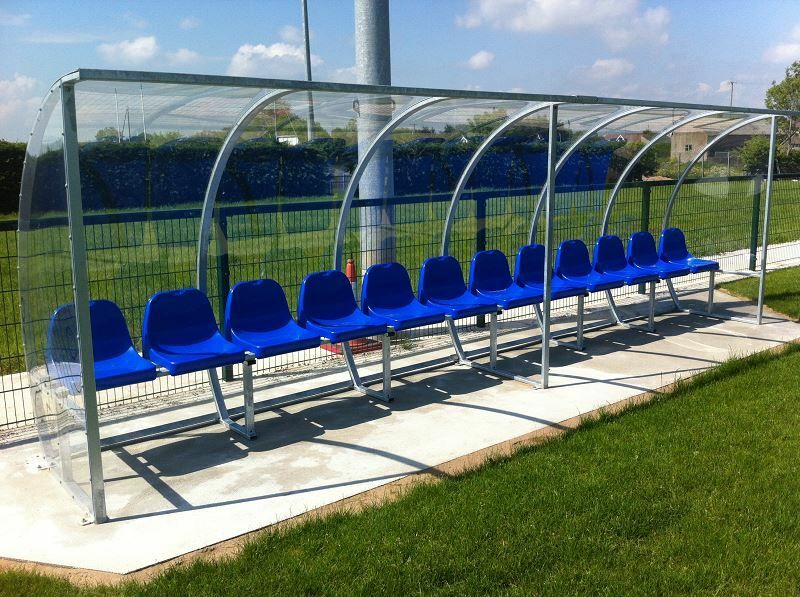 Robust and attractive Dugouts are competitively priced and are available on speedy delivery. 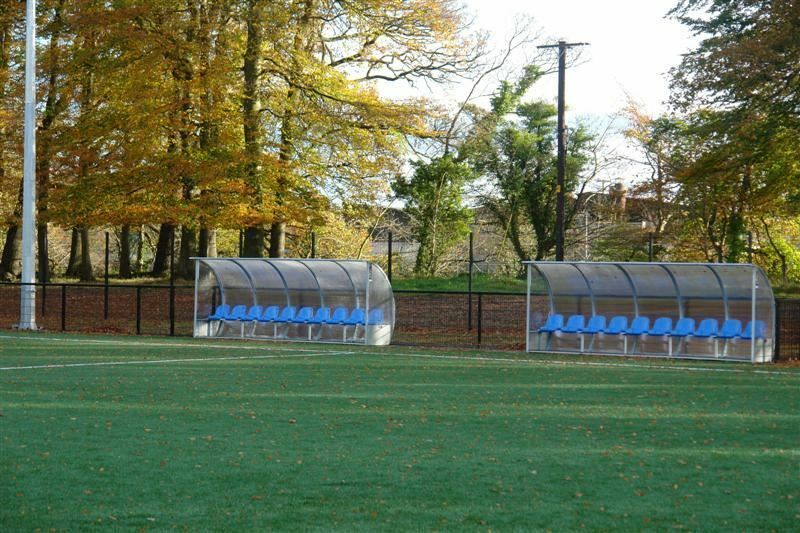 Get in touch with us for pricing and advice. 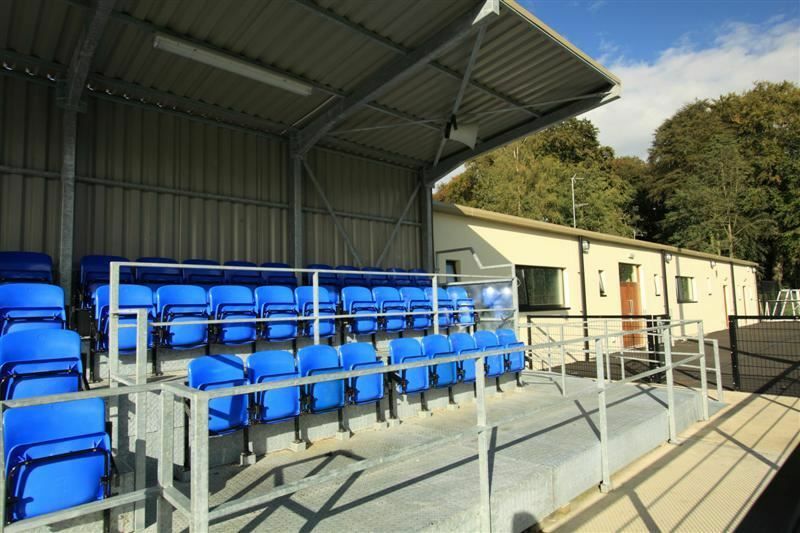 We have a modular designed stand system which is ideal for an initial development with plans for later development typically capacities range from 20 to 1500 people seated. 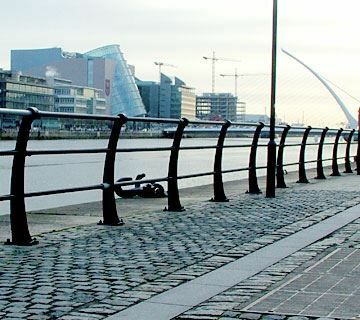 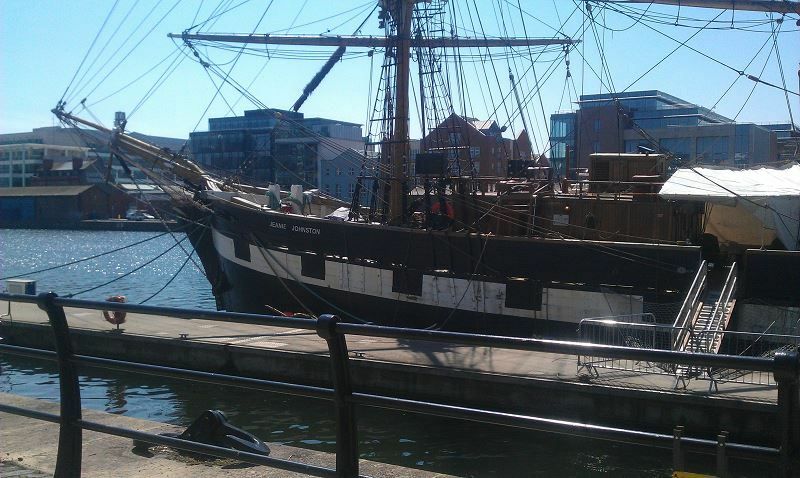 For design assistance or advice contact our offices in Dublin, Cork or Newry.